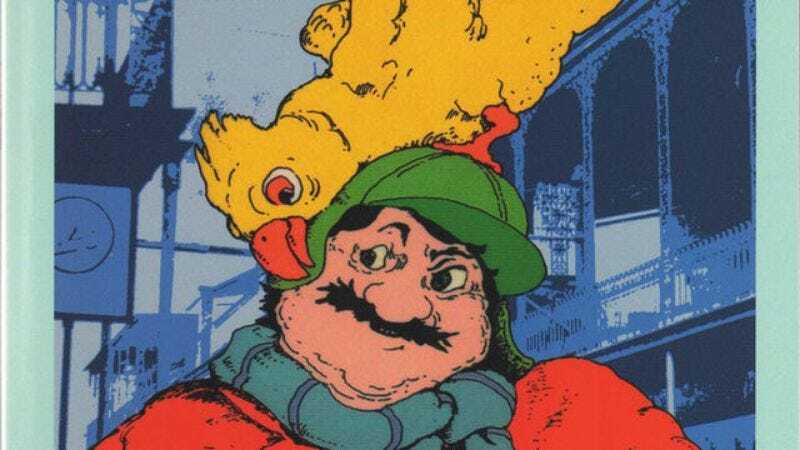 Filmmakers have been trying to adapt John Kennedy Toole’s Pulitzer Prize-winning novel, A Confederacy Of Dunces, for more than 30 years, but it’s just never happened. Several names have been attached to star and to direct: In 1982, a Harold Ramis-directed version starring John Belushi as the lead, Ignatius J. Reilly, fell apart following Belushi’s death. In 2005, a Steven Soderbergh/David Gordon Green-helmed film starring Will Ferrell was stymied by Hurricane Katrina. (Soderbergh has even gone so far as to suggest that perhaps the project has bad mojo and is just cursed.) And a couple of years ago, rumor mills swirled yet again with the news that Zach Galifianakis was set to star as Ignatius. That project also appears to be currently stalled.